Living off the grid is a dream of millions of people. No interruptions by telephone and away from the intrusions of technology and modern life — living as God intended, in fact. Knowledge of off grid living skills makes this dream a reality for many. Well, living off the grid works for some people but for most of us, it’s not a practical choice. However, that’s not to say that we shouldn’t learn off-grid living skills. 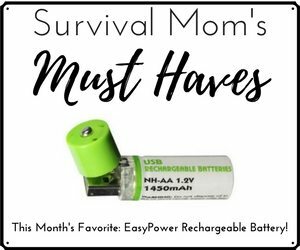 Those come in handy when the power goes out, when we’re camping or hunting, or for a worst case scenario. 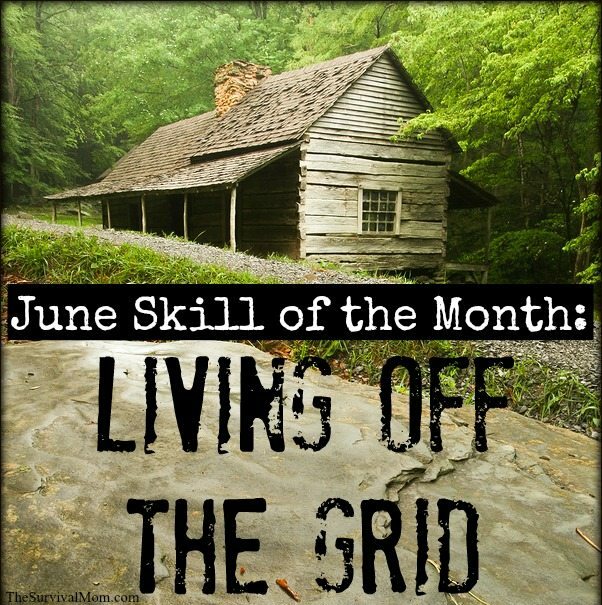 June’s Skill of the Month will focus on a variety of off-grid living skills that anyone can learn and put to use. Coming up are articles about off-grid laundry, managing personal hygiene issues when there’s no power, storing charcoal long-term for off-grid cooking, and a lot more. Be sure to return to this site throughout the month for more helpful articles, and subscribe to my weekly newsletter so you never miss a thing! 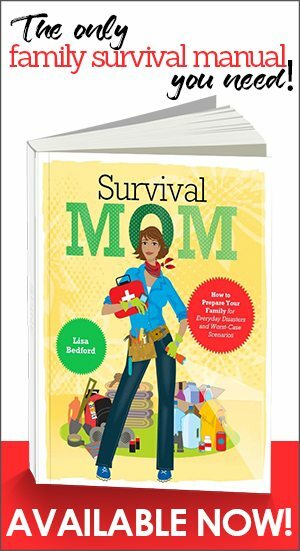 Blogger Tammy Trayer has been living off grid with her husband and son in the wilds of Idaho for the past few years. While building their cabin by hand, the three of them lived in a canvas tent for nearly a year. 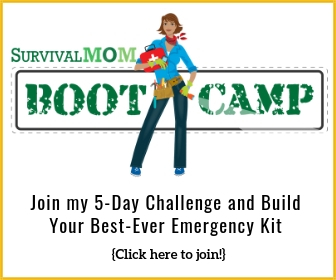 Tammy has emphasized the importance of having the type of mindset that makes off-grid living possible and her suggestions apply to anyone want to live this lifestyle or just wanting to be ready for a power outage. I think everyone today is looking for some form of freedom! That freedom may be something different for each of us, but for my family it was embracing a 100% solar off-grid lifestyle in 2010 in the northern Idaho wilderness where we could make our own lifestyle as we chose and saw fit for our son and our family as a whole. We lived in an 8′ x 14′ canvas wall tent for 8 1/2 months while we built our home on raw untouched land with no utilities or running water. Let me clear up some of the misconceptions of off-grid living. When I tell people that we live off-grid the first response I get from most people is “Oh I am so sorry!”. This always makes me chuckle because I am really sorry for them being tied to the grid and having that added expense of their electric bill. Being off the grid does not mean that we are poor, without power or in anyway less equipped than those on the grid. What it does mean is that we have a freedom that you honestly can not put a price on! Truthfully, in a very long term power outage, there are a lot of things we would be forced to give up, such as hours in front of a computer, gaming system, or TV. Once the shock wore off, we would find other ways to occupy our time. Build your own DIY solar oven, buy a Sun Oven or some other solar cooker. Cooking on a stove top. Hone your skills for cooking on a propane stove or some other type of camp stove. If possible, learn how to cook over a camp fire. Warm water outdoors in a solar shower and take showers outside! Research composting toilets. These are pretty amazing inventions and do not require either a city sewer system or a septic tank. Washing clothes using a bucket/plunger system, an off-grid washing machine, or a washboard. Try different methods for wringing them and than hanging them on a clothesline to dry. Build an off-grid air conditioner. This is a fun project that really works in all but the hottest temperatures. Learn how to use just the sun to dehydrate food. Try building a Zeer pot to keep food and drinks cool. 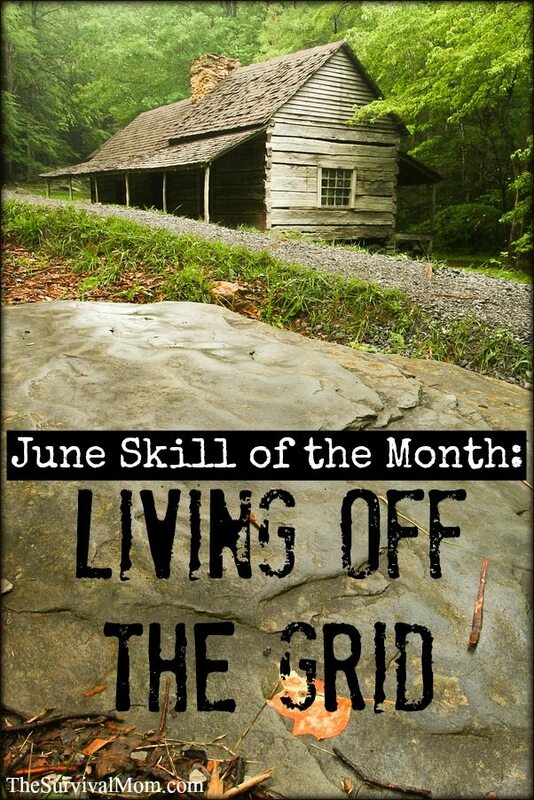 Over the years, I’ve written a number of articles about off-grid living skills and others have contributed articles as well. Here’s a quick round-up to help you get going! Don’t miss out on even more! 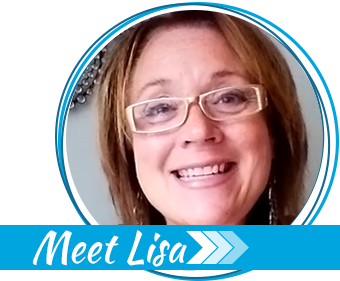 Coming later this month, I’ve scheduled a free webinar so you can learn more about living off-the-grid. What’s it really like? Why would someone choose that lifestyle? What can you learn from an off-grid family? Stay tuned and be sure to sign up for my weekly newsletter so you don’t miss a thing! I have lived off grid for almost three years. Oil lamps for Lights are great. I have used a zeer pot, propane oven and propane fridge and that was fine. A wood stove is used for heat. However I live with triple digit heat and I run an ac by generator-way too expensive!! Any ideas? We are thinking of going back on grid to save money. Have you researched a solar generator? Upfront cost is pricey but the sun is free. I want a biggish one for my deep water well. Should work equally well with a/c. We had a swamp cooler in Phoenix and I loved it!! They are perfect for times of the year when it’s warm and dry. Great to see your site! Thanks for helping everyone !! I hope to do the same as you ! Maybe you can help me find a good Christian girl who is preparedness minded ? She would want kids and want to live off grid country living.